The one-of-a-kind SPARK TRIXXTM makes pulling off tricks so easy and so much fun, you'll never want the day to end. -Step Wedges: Provides enhanced stability and confidence in different riding positions making it easier to pull off tricks like a pro. -Extended Range VTSTM (Variable Trim System): Offers double the range of the regular VTSTM for easier and more exaggerated tricks. 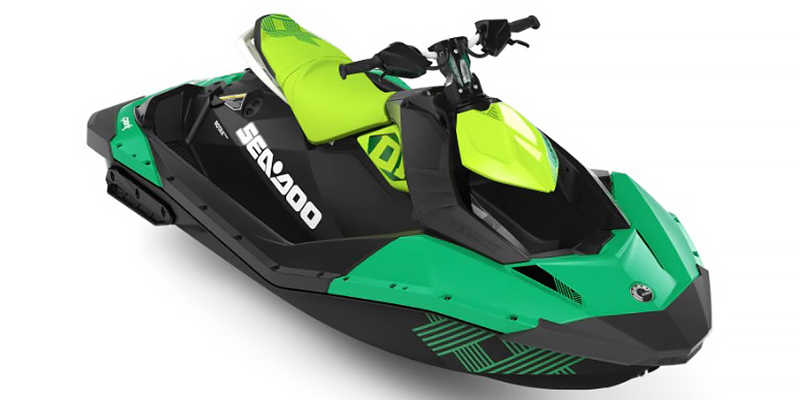 -iBR(r) (Intelligent Brake & Reverse): Exclusive to Sea-Doo(r), iBR(r) stops the watercraft sooner and provides more control and maneuverability at low speeds and in reverse. -Exclusive Coloration: Exclusive TRIXXTM coloration. 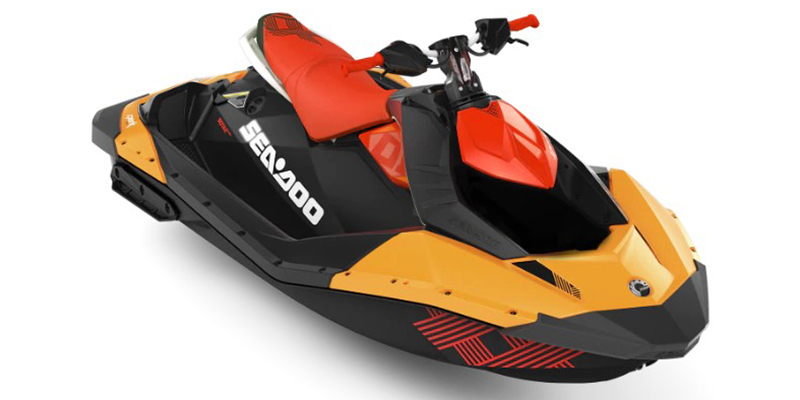 -BRP limited warranty covers the watercraft for one year.